Data is key to the transformation of customer service. The amount of structured and unstructured data that service organizations need to analyze has grown—and will continue to grow—exponentially. Service organizations that best manage and monetize data will be on a strong path to higher revenues, better customer service, stronger risk management, and improved operational efficiency. It’s impossible to put your customers first and create highly-personalized customer service experiences – if you don’t know who they are – inside and out. This session will examine how Real Madrid and other companies are using analytics to improve the customer experience. ​The famous soccer team, Real Madrid is known to have highly engaged fans. How does Real Madrid create such undying loyalty and engagement? As the leading sports franchise in the world, Real Madrid has had a lot of success, including more than 100 championships and a passionate fan base. But what the football club didn’t have was a way to directly engage with its 450 million global supporters. That changed when it implemented a 360 degree customer insight solution with Microsoft. Join us to learn how they did it! Peter Goth is passionate about working with customers to solve complex business problems using transformational solutions. With a diverse background of business, technology, education and public service, he brings a unique perspective to the table. He has over 15 years of experience working with Dynamics CRM in Financial Services, Transportation, Public Sector, Telecommunications, Manufacturing and Education and is uniquely positioned to advise customers how to achieve their desired business impact through technology. Peter specializes in helping customers understand the impact that digital transformation will have on their organization. 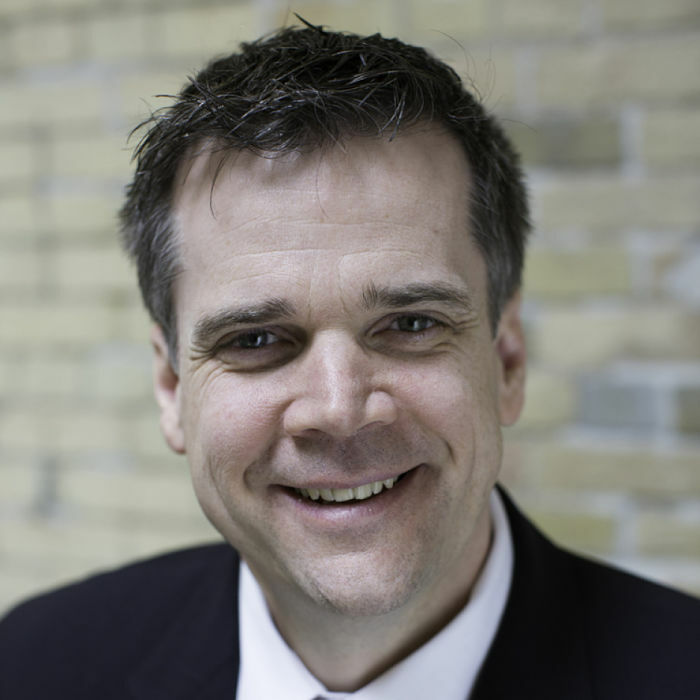 He is currently the National Services Solution Lead for Microsoft Canada’s Enterprise Services. Previously he was the Chief Architect at Infusion and spent time as a Senior Account Manager and Practice Manager. He was also the CEO of CoEnterprise, LLC.